Former First Lady Michelle Obama gives a once-in-a-lifetime opportunity to hear her speak in person as she presents her brand new book 'Becoming Michelle Obama'. One of the most inspiring figures of our times, Michelle Obama rose to world prominence as the wife of first African American President of the United States, serving as the first lady from 2009 to 2017. 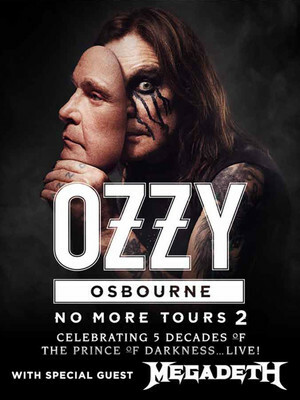 Grammy Award Winner and Rock and Rock Hall of Fame inductee, Ozzy Osbourne is heading out on his final tour. Bidding farewell to life on the road Ozzy nods an ode to his 1992 trek No More Tours, with this his last No More Tours 2. After his first stint back in 2018 the rock legend invites heavy metal stars Megadeth to join him on his final hurrah. One of the most successful artists in Latin Music history is hitting the road with his 2017 album, !Mexico Por Siempre! (Mexico Always), which earned him the Grammy for Best Regional Mexican Album, and all of his greatest hits. 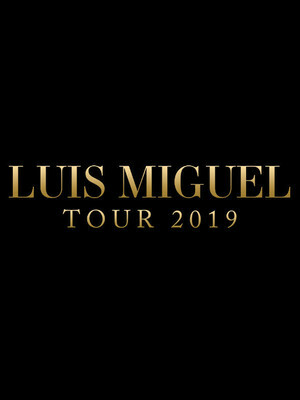 Miguel took the recent album on the road last year, and received the Latin American Music Award for 'Best Tour of 2018'. 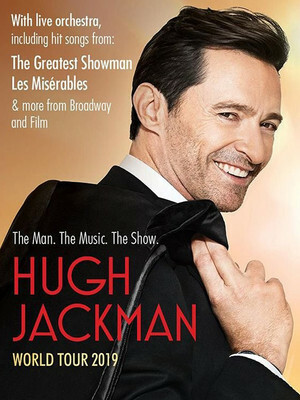 Make sure you don't miss out on seeing the Mexican singers next potential award winning tour when he comes to your town! 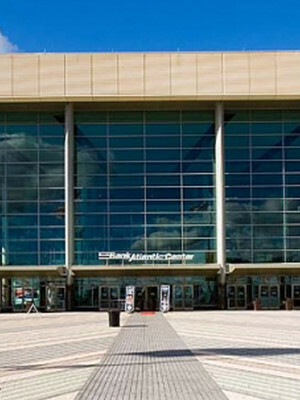 Please note: The term BB&T Center as well as all associated graphics, logos, and/or other trademarks, tradenames or copyrights are the property of the BB&T Center and are used herein for factual descriptive purposes only. 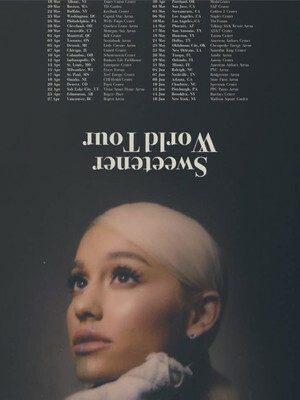 We are in no way associated with or authorized by the BB&T Center and neither that entity nor any of its affiliates have licensed or endorsed us to sell tickets, goods and or services in conjunction with their events.